Brooke C. Madonna - Spector Gadon Rosen Vinci P.C. 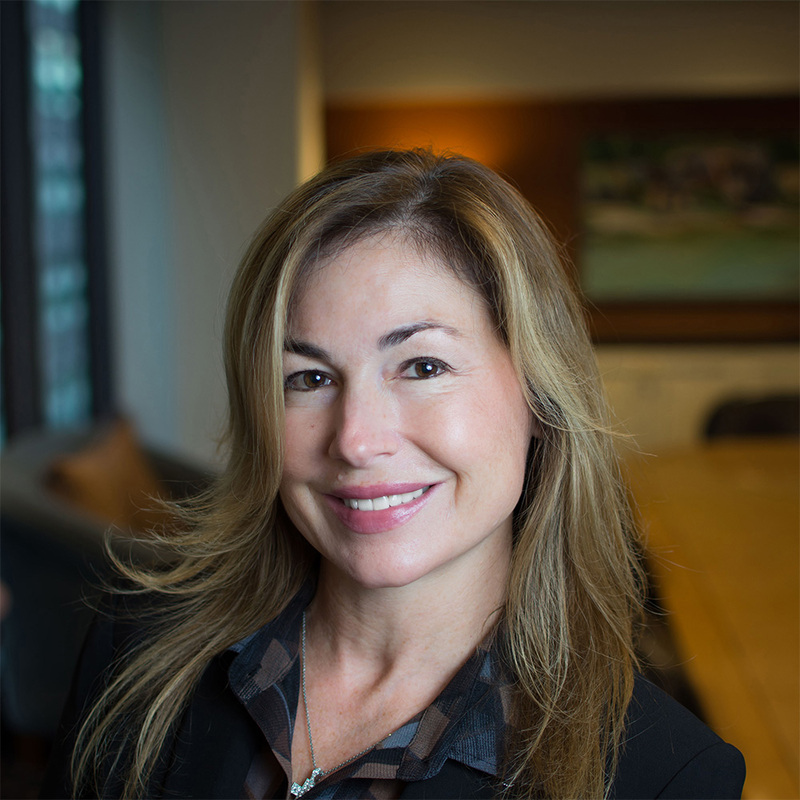 Brooke C. Madonna has been with Spector Gadon & Rosen since 1992. As Of Counsel at the firm, Ms. Madonna has gained experience in trial and appellate work in both state and federal courts in Pennsylvania, New Jersey and Florida. Ms. Madonna practices commercial litigation with a primary focus in employment law including sexual harassment, Family Medical Leave Act, Americans with Disabilities Act and all forms of discrimination. Ms. Madonna also regularly represents individuals and businesses in cases involving real estate, construction, fraud, collection and casualty defense. More recently, Ms. Madonna has developed an extensive practice in defending health care institutions including nursing homes and other assisted living facilities and their management companies in Florida, Texas, Massachusetts, New Jersey and Pennsylvania. Ms. Madonna has been admitted to the bars of Pennsylvania, New Jersey, Florida and Texas, the U.S. District Court for the Eastern District and Middle District of Pennsylvania, the Southern District and Middle District of Florida and the United States Court of Appeals for the Third Circuit. She is a member of the Philadelphia, Pennsylvania and American Bar Associations. She also is fluent in French with some knowledge of Italian and Spanish. Ms. Madonna received her J.D. from Widener University School of Law. She holds a B.A. in French from the University of Delaware. She also attended the L’Universite de Paul Valery in Montpellier, France.